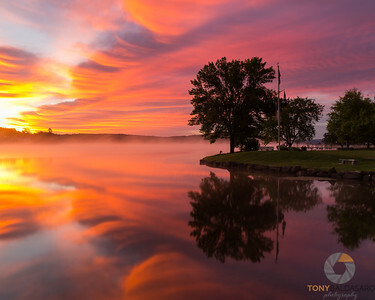 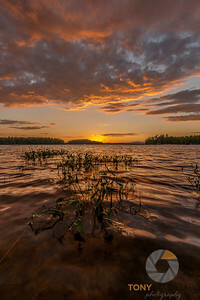 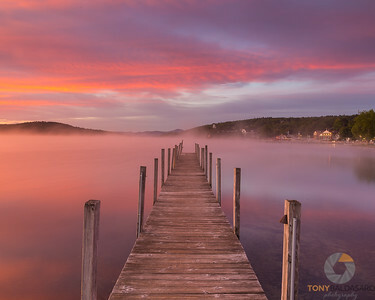 Images in this gallery were captured on or around Lake Winnipesaukee in New Hampshire. 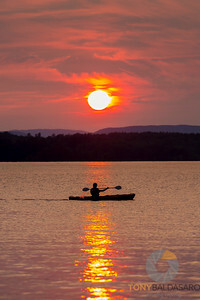 A lone kayaker makes his way across 19 Mile Bay on Lake Winnipesaukee in Tuftonboro, NH. 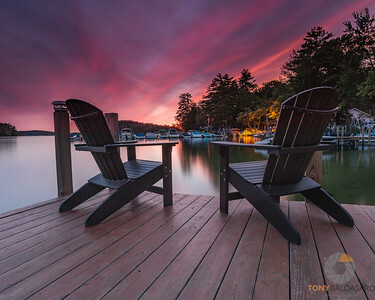 After a day that included the threat of rain all day, with none arriving, the skies cleared just in time for sunset on 19 mile bay on Lake Winnipesaukee in New Hampshire. 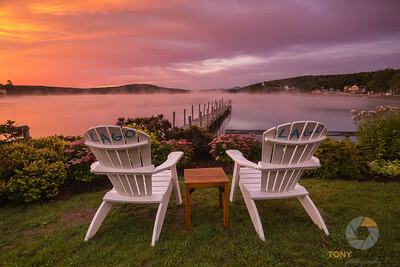 Fun Fact: This bay is named 19 mile bay because it is 19 miles from Alton, NH, which is considered mile 0 on the Lake. 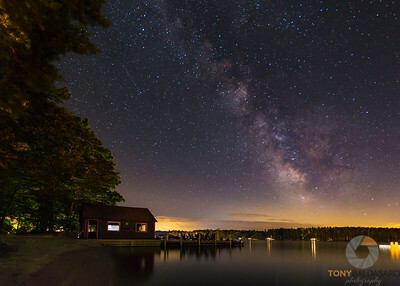 The Milky way looks down on the boathouse at Lakeside Colony in Tuftonboro, NH. 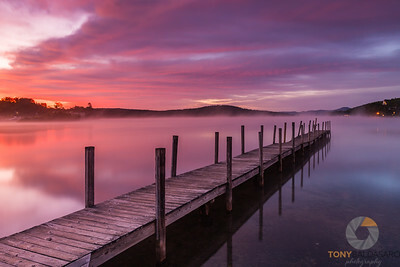 The lights from the Pier 19 Grocer as well as cottage along the lake don't make this the ideal place to shoot the milky way, but this beach and that boathouse and dock has seen and heard a lot under those stars. 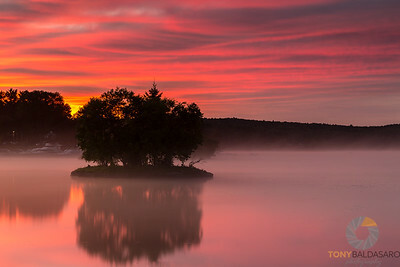 For the residents of Lakeside Colony, this is a sacred place. 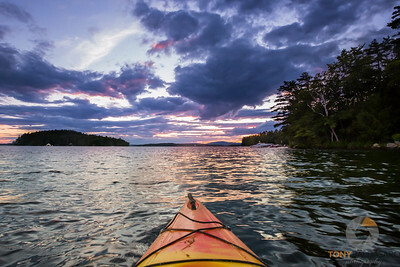 Partly cloudy skies make for an interesting sky at dusk for this kayaker on Lake Winnipesaukee.